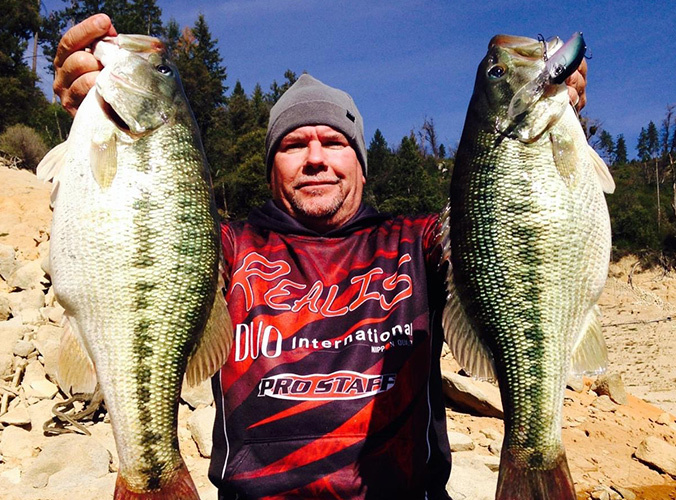 What you like about DUO lures: The technology and realism that goes into every bait. When did you start fishing: I started fishing at a very young age (2) and have never stopped. Dream place for fishing: I live in California and can’t think of another place I would rather be. But any body of water that a big fish swims is my dream destination.